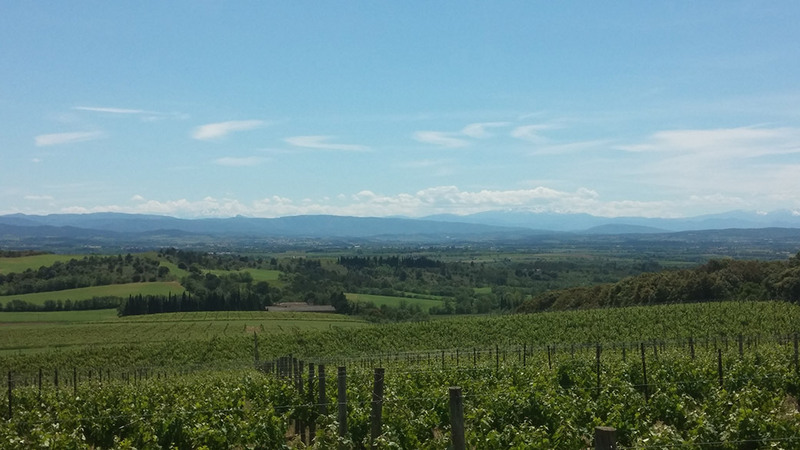 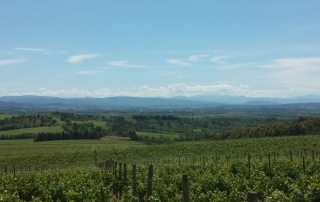 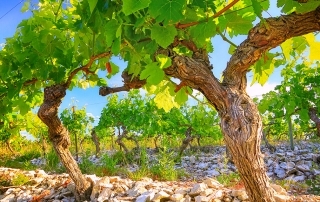 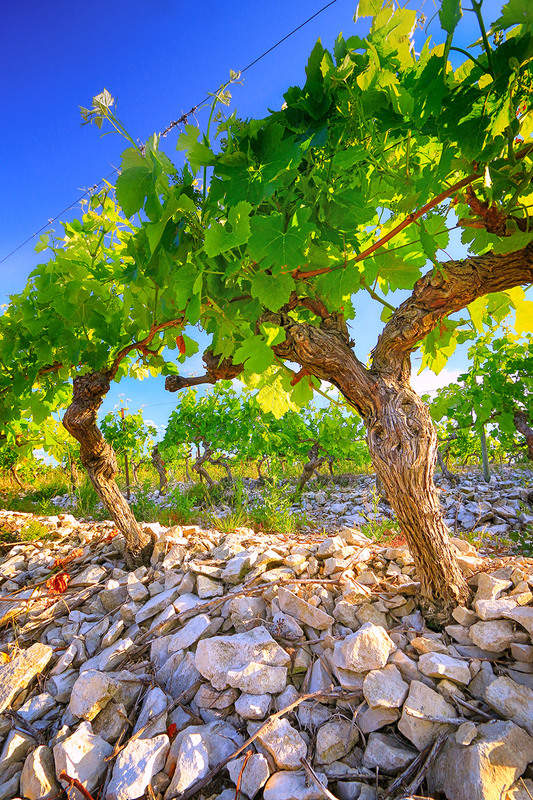 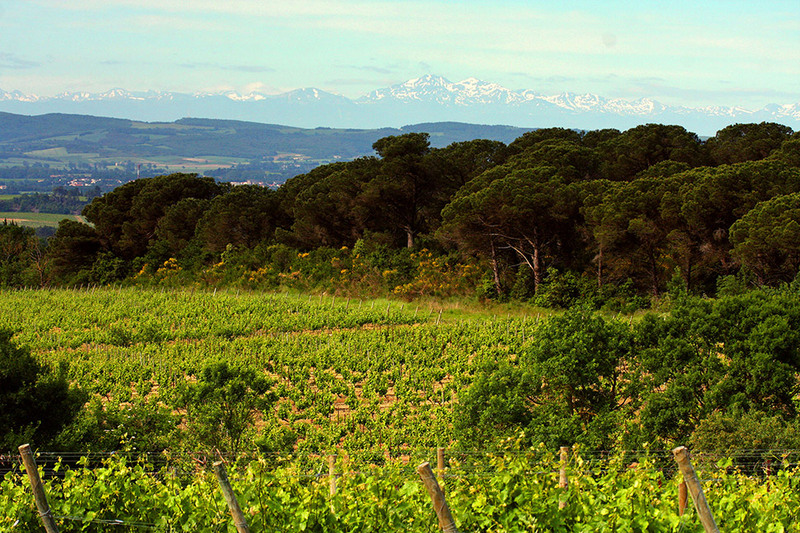 In the heart of the Cabardès Appellation, the chalky & clay terroir of the Estate combines the benefits of the Mediterranean sun and the coolness of the Atlantic. 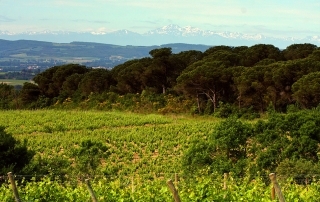 The Estate has a superb view of the floor hills of the Black Mountains and the Pyrenees. 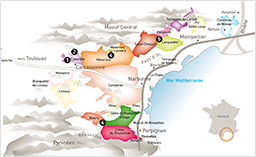 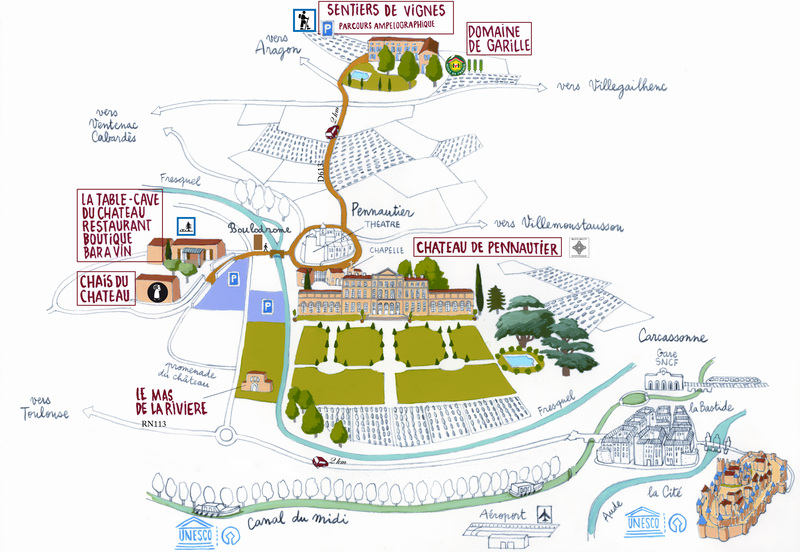 The harvest for Garille is carried out to Pennautier’s winemaking cellar, as it is very nearby. 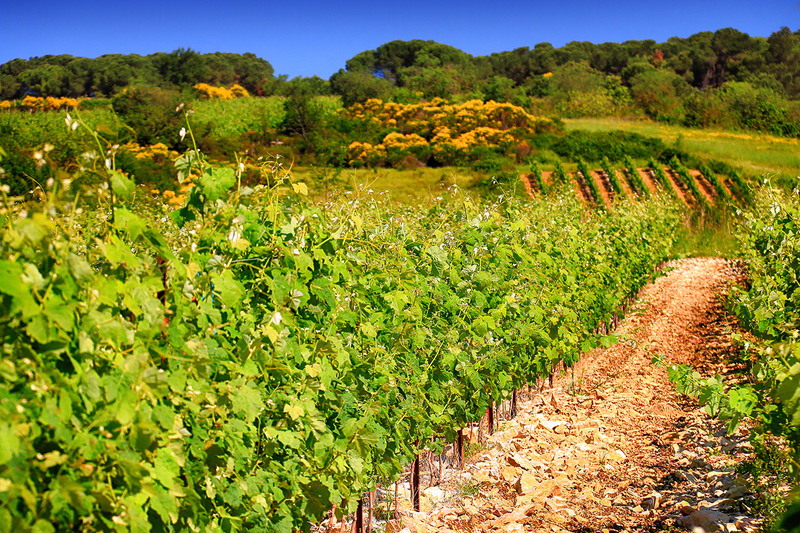 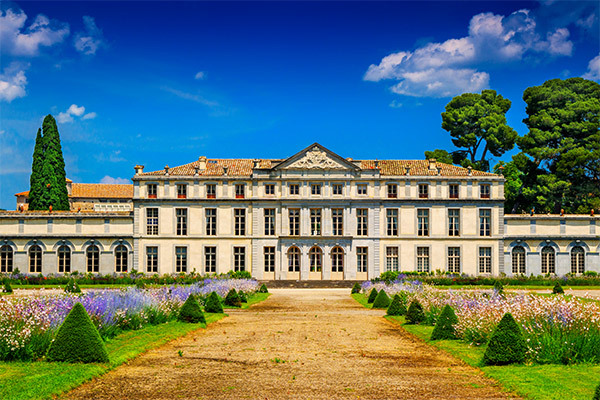 Domaine de Garille is a typical Mediterranean estate with a group of stone houses looking out over the vineyards. 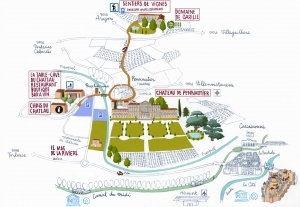 A real winery composed of a cellar and residential houses, it is situated 10km from the walled city of Carcassonne and 5km from the Canal du Midi. 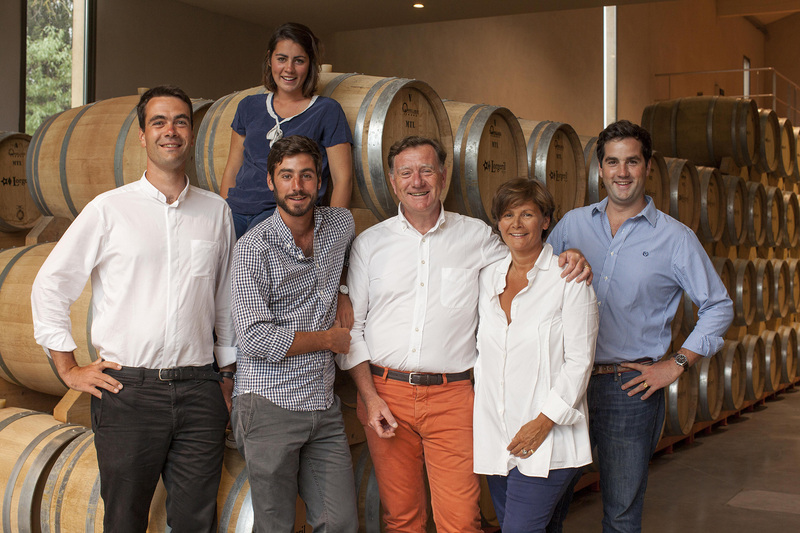 It is a hamlet surrounded by vineyards and hasn’t changed over 3 centuries: a vast cellar built into a rocky hillside, ideal for tempering the temperatures of the wines and the houses shared by the families working on the Estate. 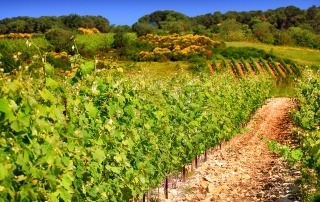 Acquired in 1935 by Christian and Paule de Lorgeril, parcels of the abandoned over 80 years scrublands, have been reclaimed when the vineyards ran down to plains at the end of the 19th Century. 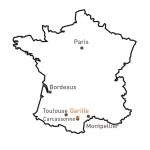 Renovated in 1998, Domaine de Garille has charming cottages, nestled in the vinyards in the tranquil hillside between pine woods and scrubland. 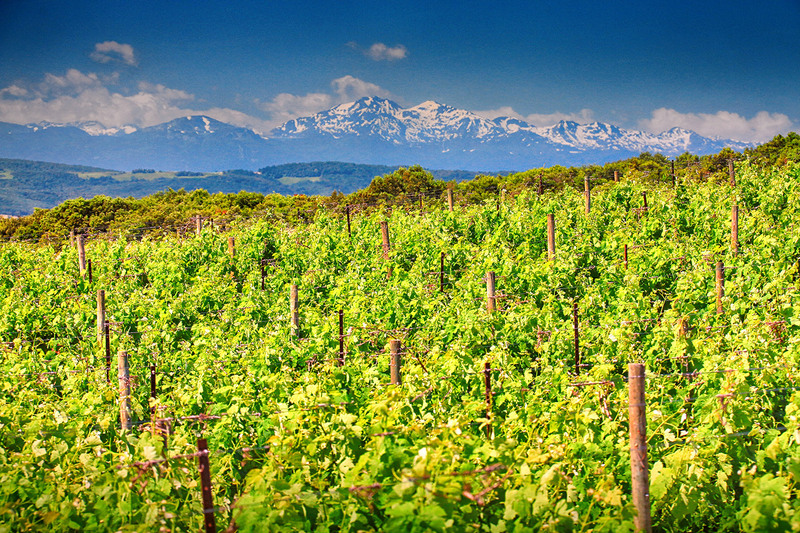 This Estate is an ideal place to stay in and discover the world of wine and this magnificent region.